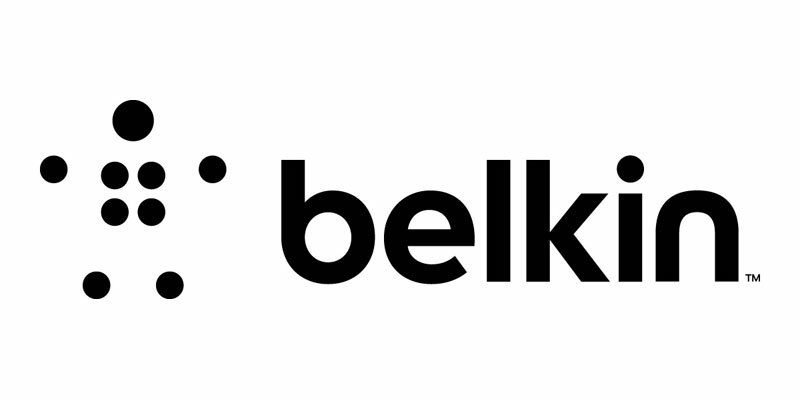 Belkin today unveiled a new brand identity committed to creating people-inspired products that help all of us stay seamlessly connected to the people, activities, and things we love. With the new brand logotype and logo, Belkin communicates its goal of delivering innovative product solutions that enable people to realize their potential through the application of technology. Belkin’s new brand identity will be on display in the Belkin booth (South Hall #30651) at the 2012 International Consumer Electronics Show (CES) in Las Vegas. To achieve the goal of creating people-inspired products, Belkin vows to listen to our customers and partners to build product solutions that improve upon daily challenges and anticipate evolving needs. In other words, to make products that people desire and that make their lives better. On the CES show floor for the first time since 2008, the innovations showcased in the Belkin booth in 2012 reflect this renewed emphasis on making quality products that enhance the role of technology in people’s lives.